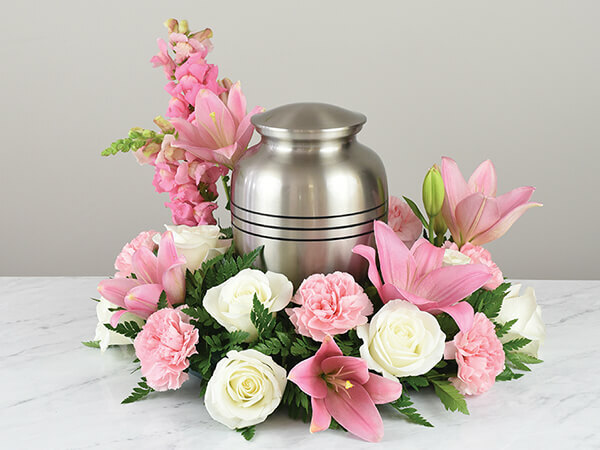 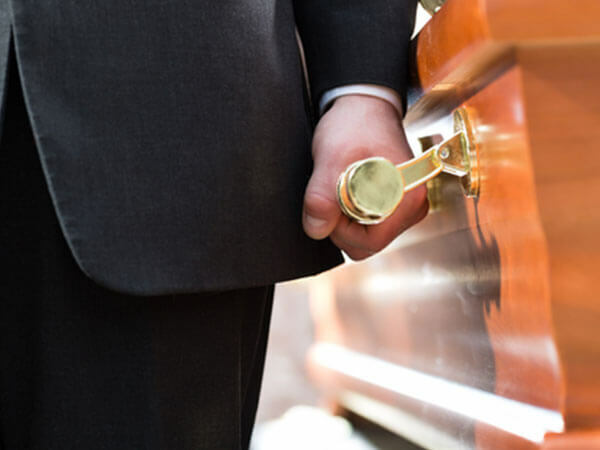 At Hennessy-Bagnoli-Moore Funeral Home, we do our utmost to make every service unique. 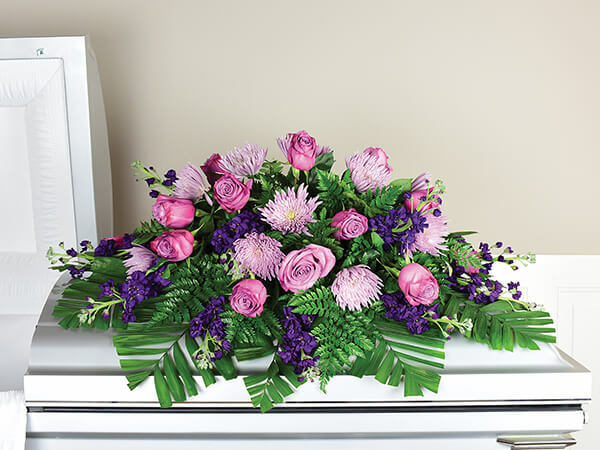 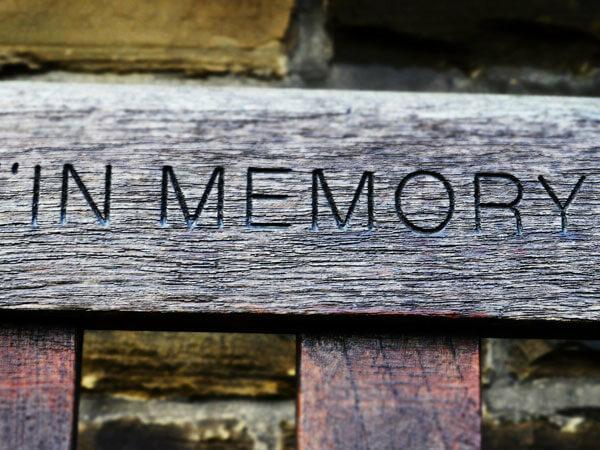 A personalized service touches families and friends and celebrates a life well lived. 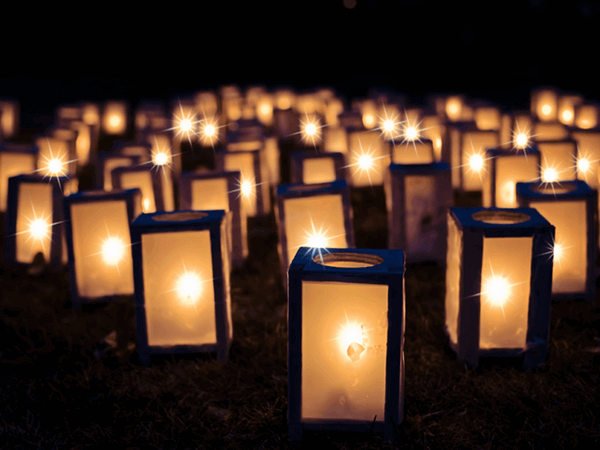 We are always inspired by the beautiful examples we have seen and will be happy to share some of them with you.